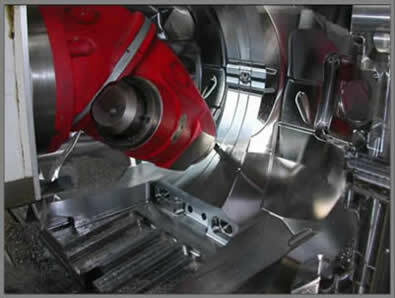 Easy programming allowing for your machine’s configuration. 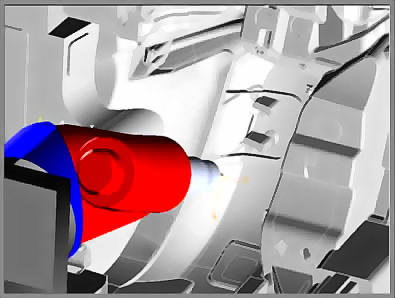 Collision checking and simulation including the machine head and holder(s). Intuitive method of creating cam references. Multi-axis posting with machine compliance checking.